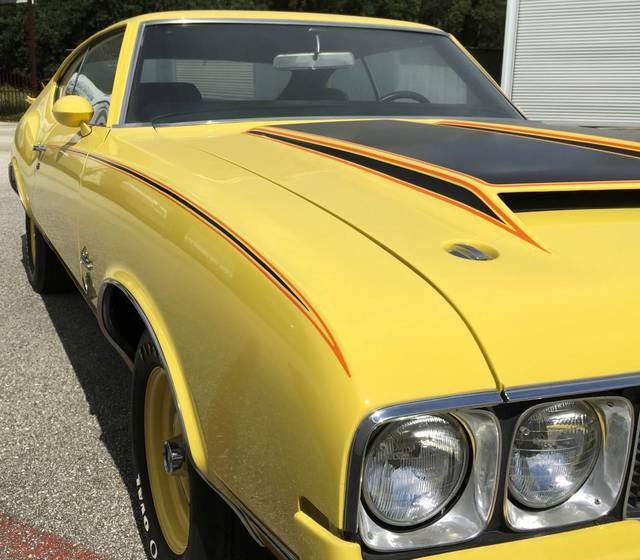 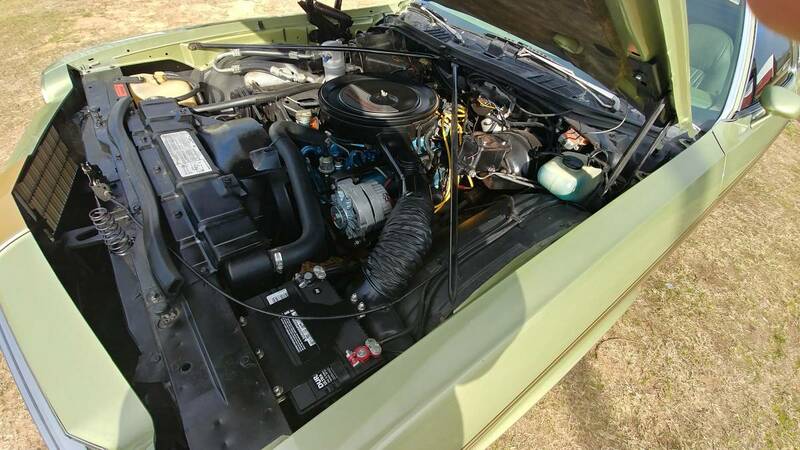 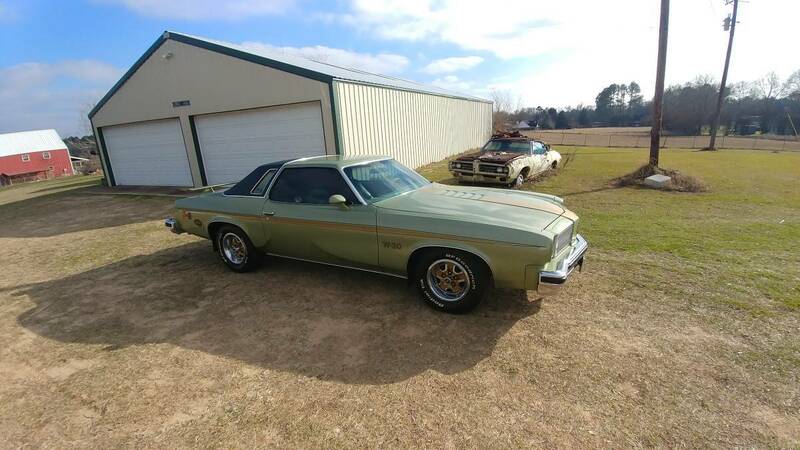 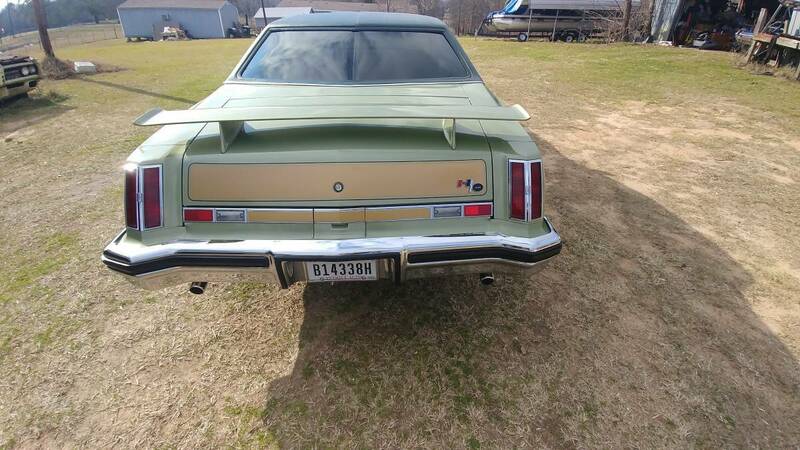 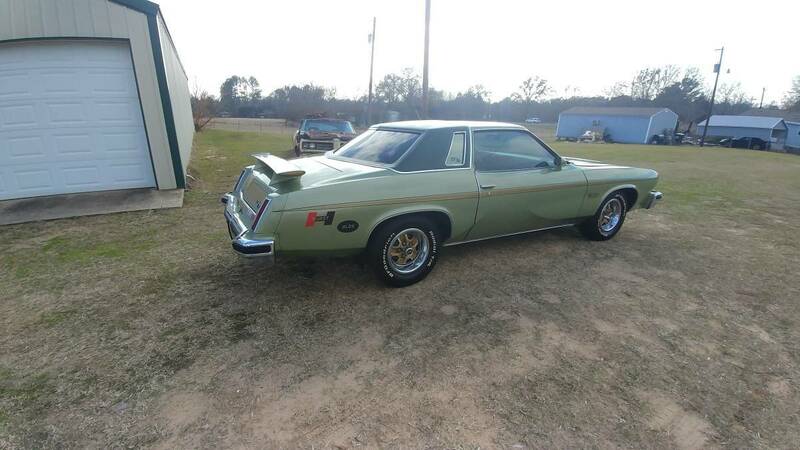 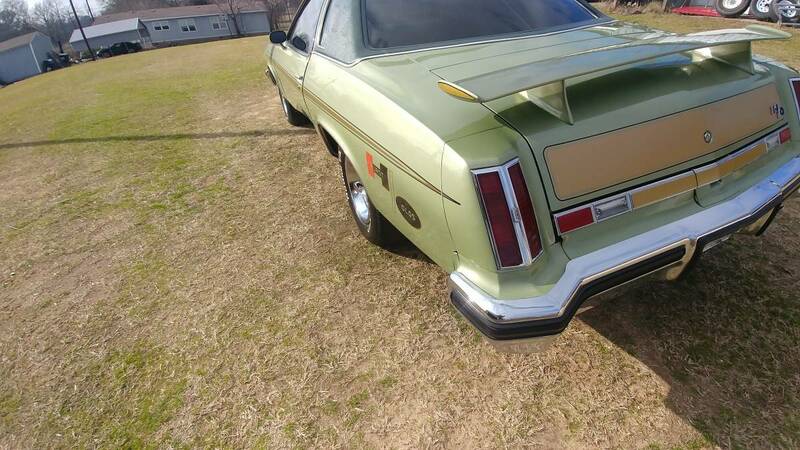 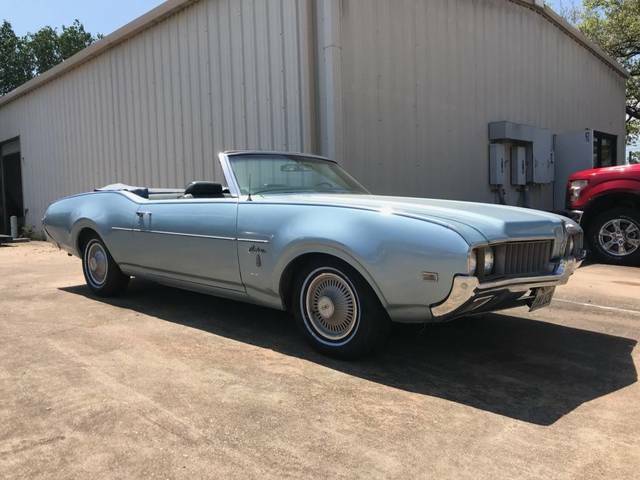 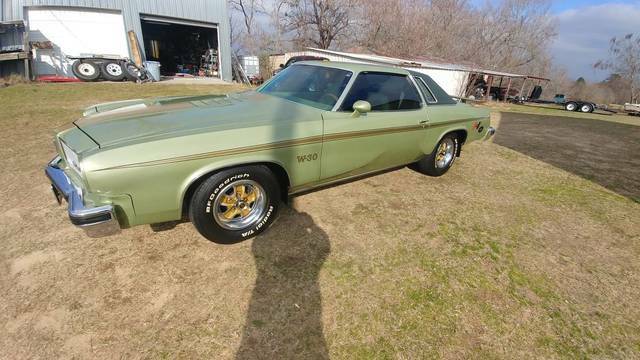 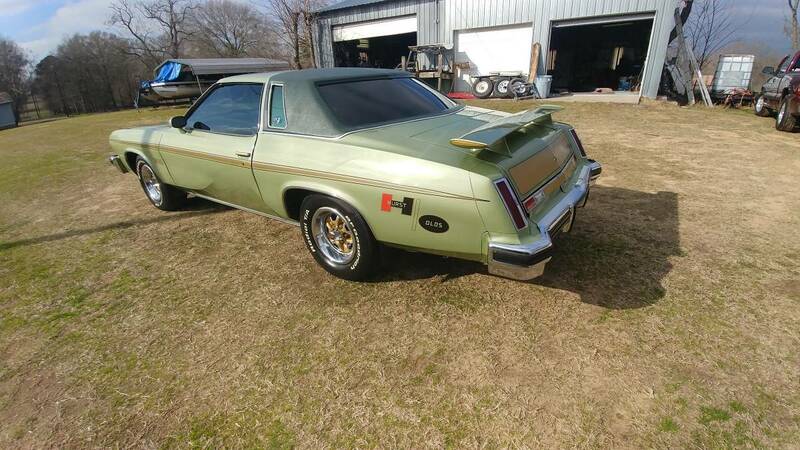 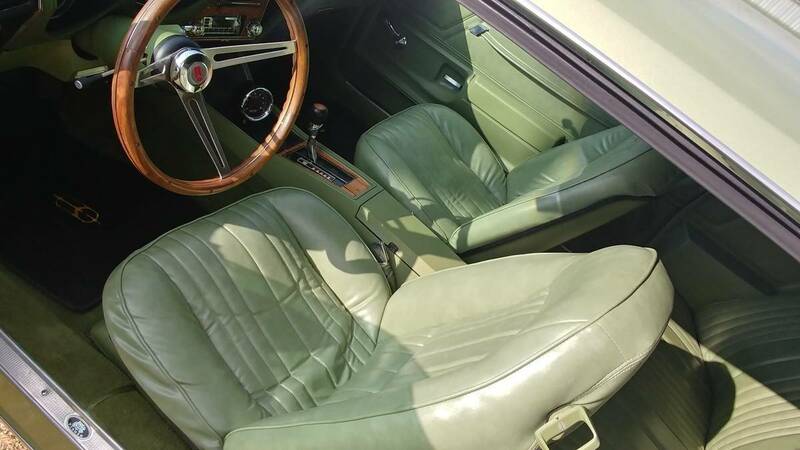 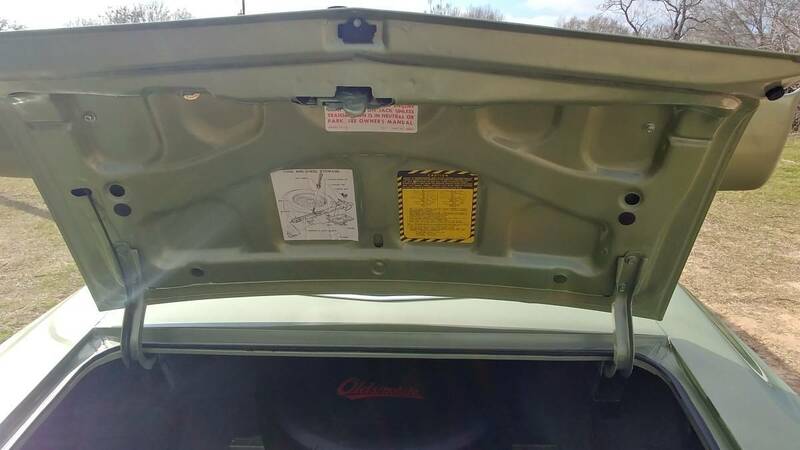 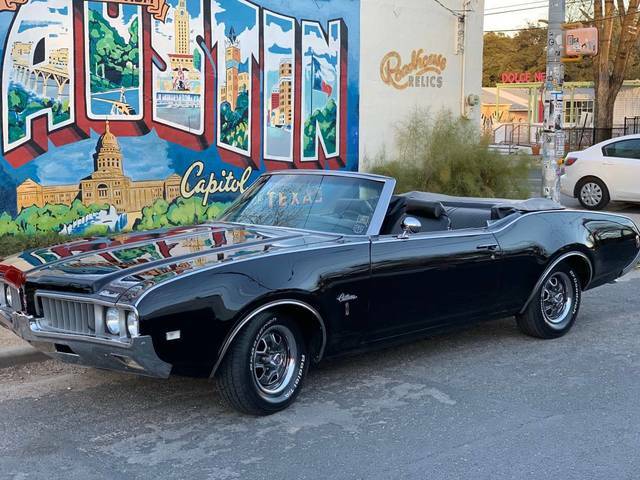 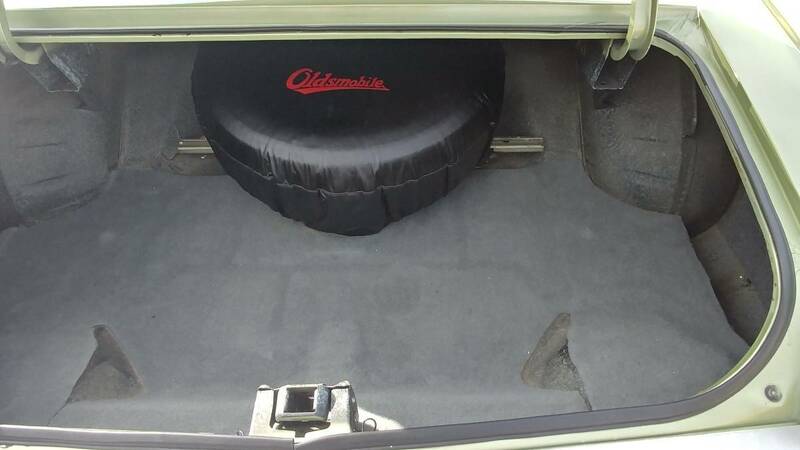 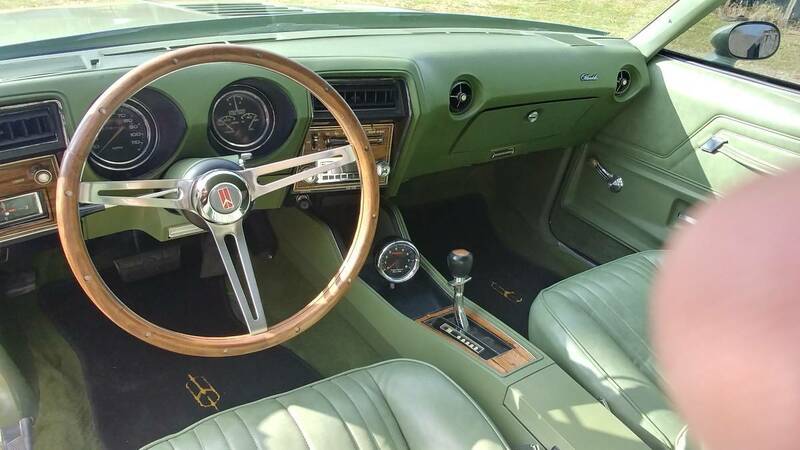 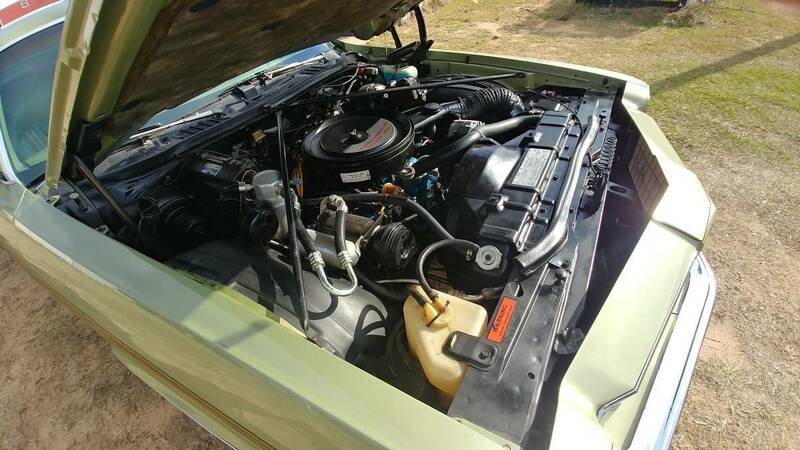 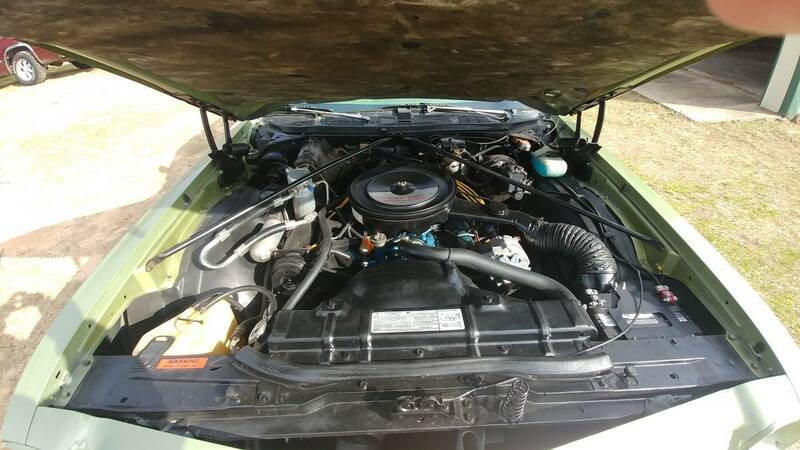 75 Hurst/Olds clone,350,th350,power steering,power disc brakes,cold a/c,rally gauges,wood wheel,clock,am-fm,swivel buckets,console,light pkg,W-25 hood,rear wing,Hurst/olds stripe pgk and emblems and decals. 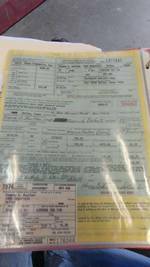 Car has less than 40k orig miles,have lots of documents and receipts.Was bought new at Henry Butts olds new in dallas tx. 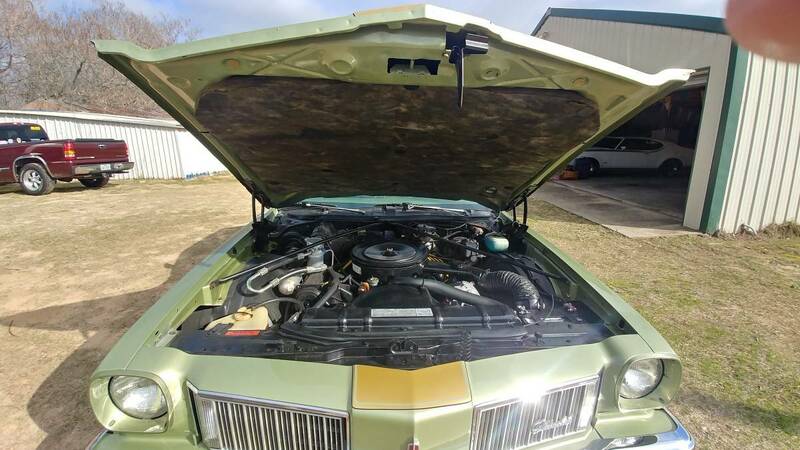 Motor has 270 cam,edlbrock intake,holly carb,headers,flowmaster exht with x-pipe. 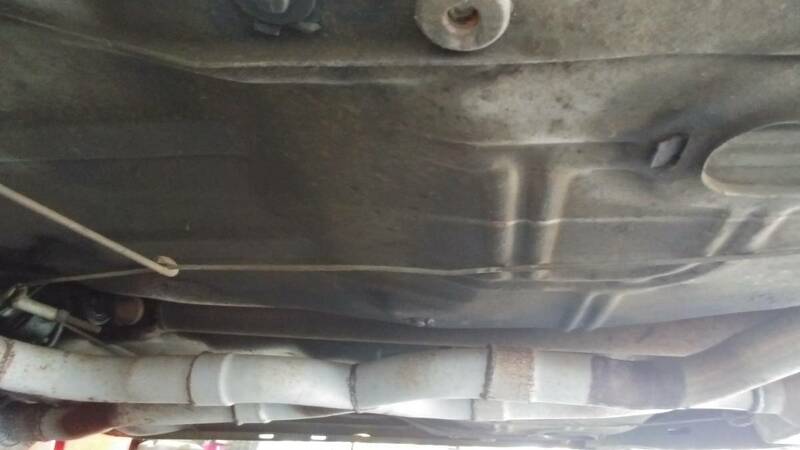 Trans has shift it. 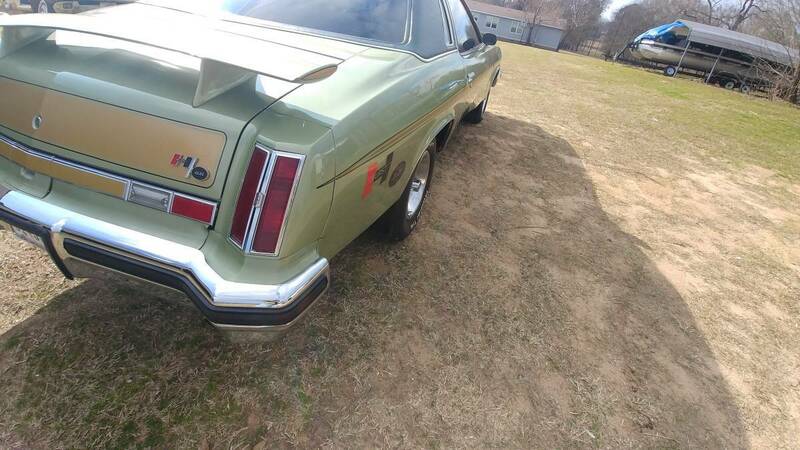 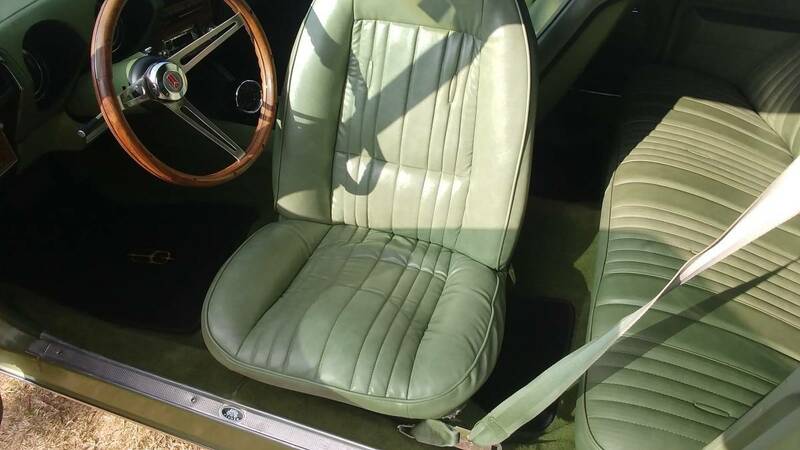 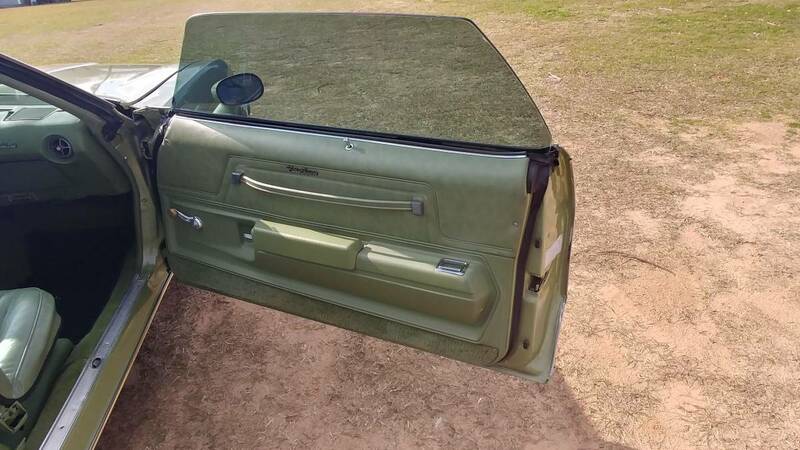 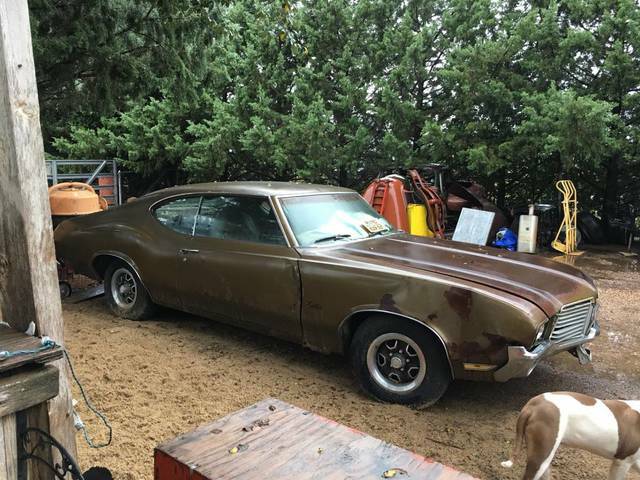 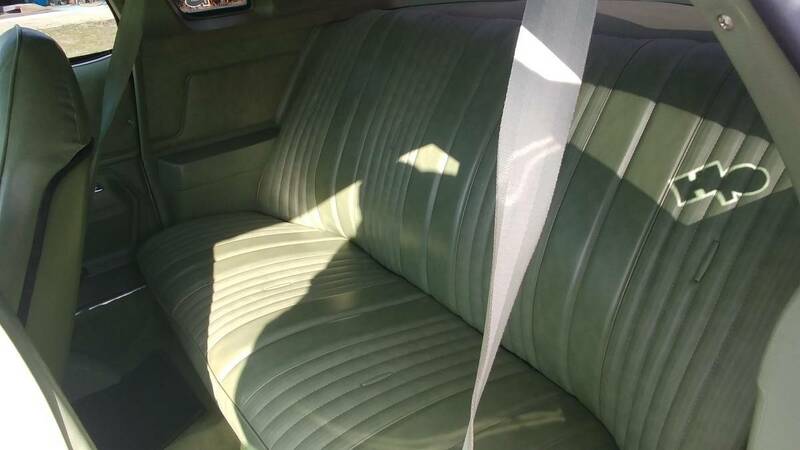 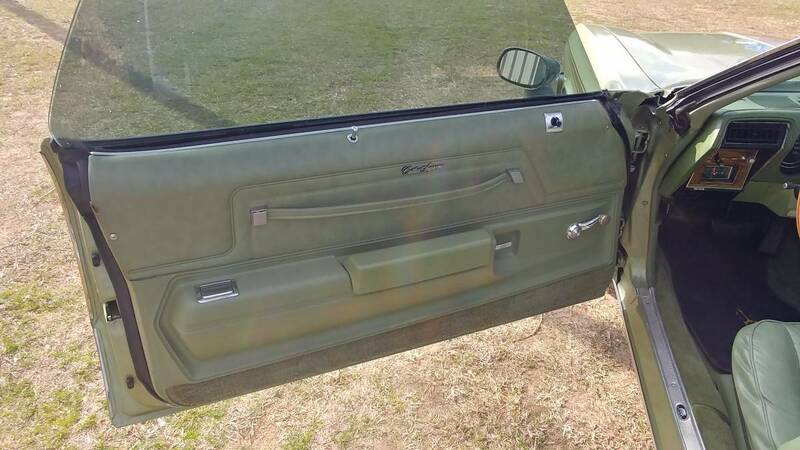 Rear end has 3:73 eaton posi.Car is very straight with excellent orig chrome,bumpers,trim,glass,grill ect...Interior is mostly original and extremely nice.Very clean rust free undercarrage.Car runs and drives Very well and is tight. 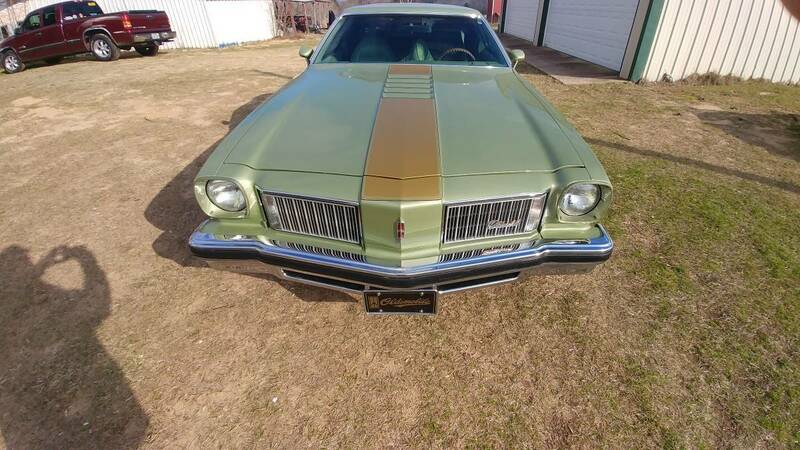 Nice Olds! 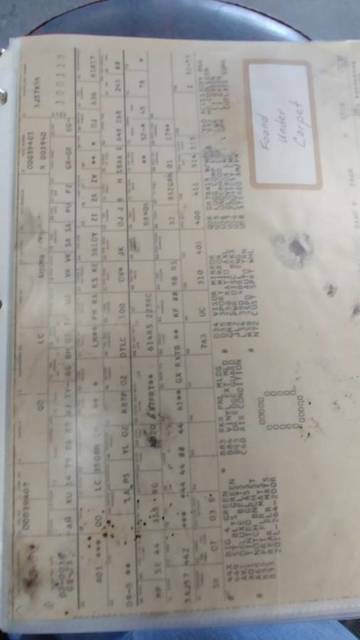 * These values are based off the 8 1975 Cutlasss that have been posted on this site.